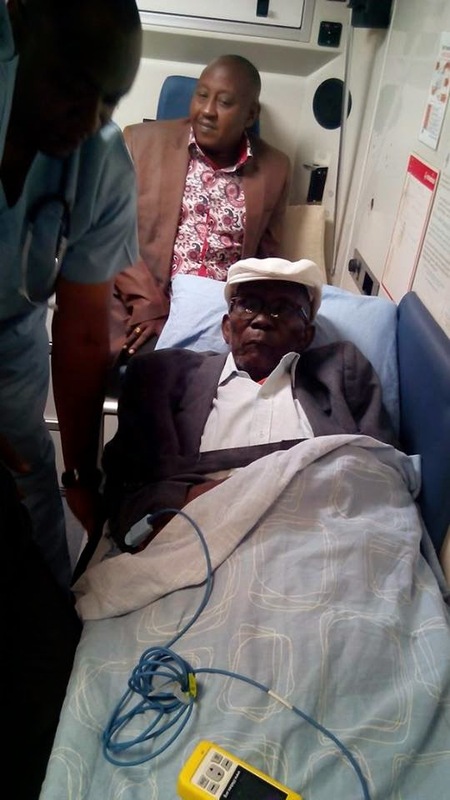 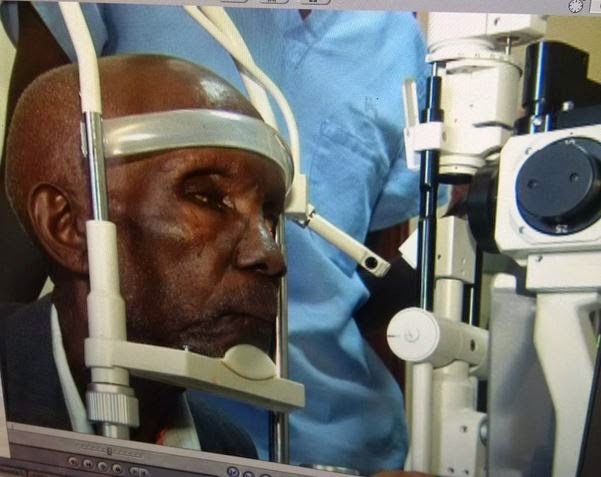 Veteran Kenyan actor Benson Wanjau, popular for his Mzee Ojwang Hatari character in the long television series Vitimbi, was taken to Lions SightFirst Eye Hospital in Loresho on Wednesday to treat his failing eyesight. 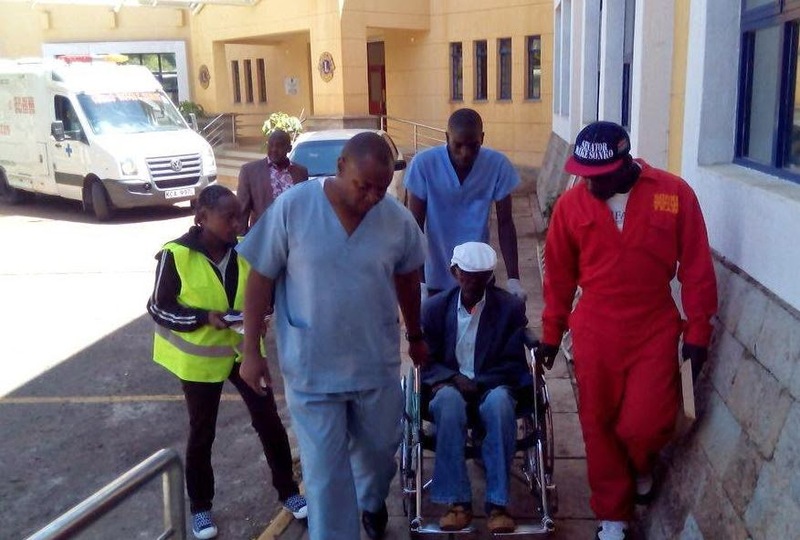 Mzee Ojwang who was rescued by Mike Sonko Rescue Team took him to the hospital and said he was suffering from partial blindness. 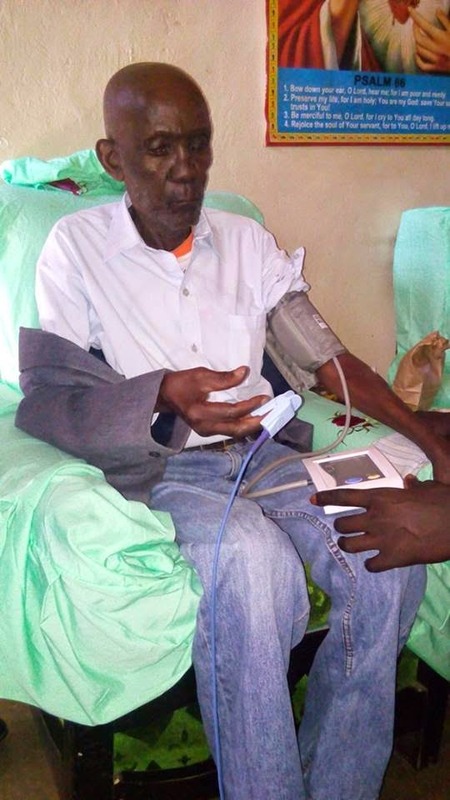 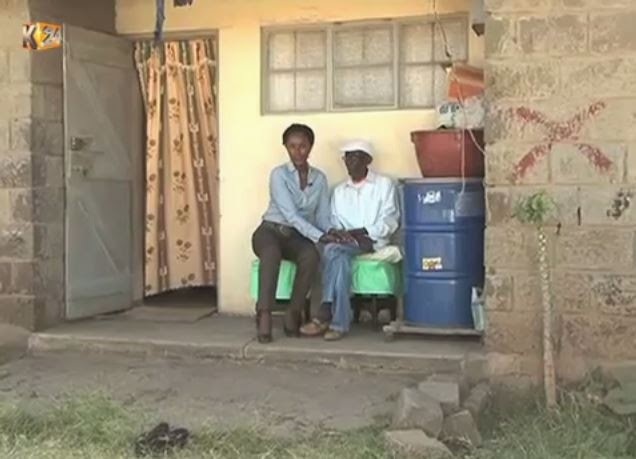 Mzee Ojwang who has been in the kenyan film industry for decades is also living in abject poverty and sometimes he depends on his colleagues to support him with basic needs. 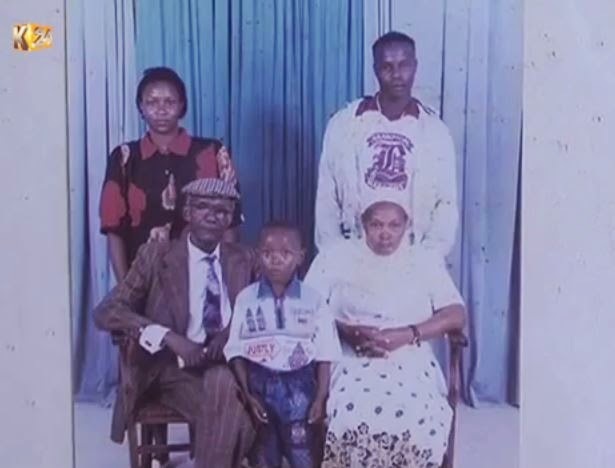 back in the days, the Vitimbi series was the most watched comedy show in kenya, making Ojwang the most popular actor in the day. 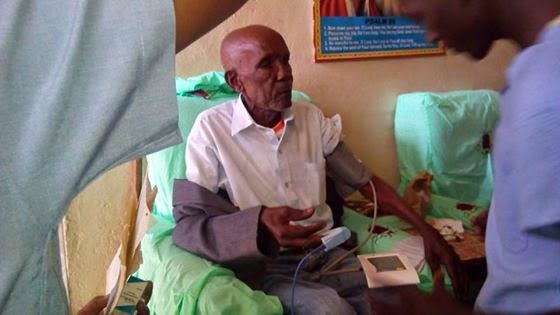 Kenyas on twitter have started a campaign with the hashtag #okoamzeeojwang to contribute to his medical bill and needs.